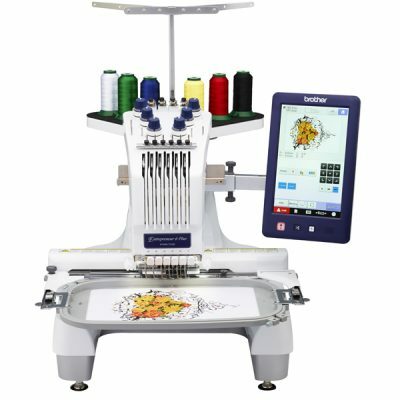 The built-in lettering can be used to create labels or monograms – you can even combine up to 35 different stitches to create your own stitch patterns. 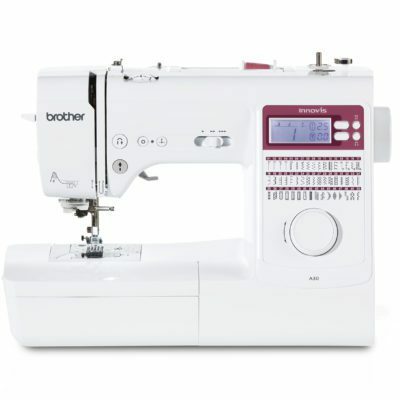 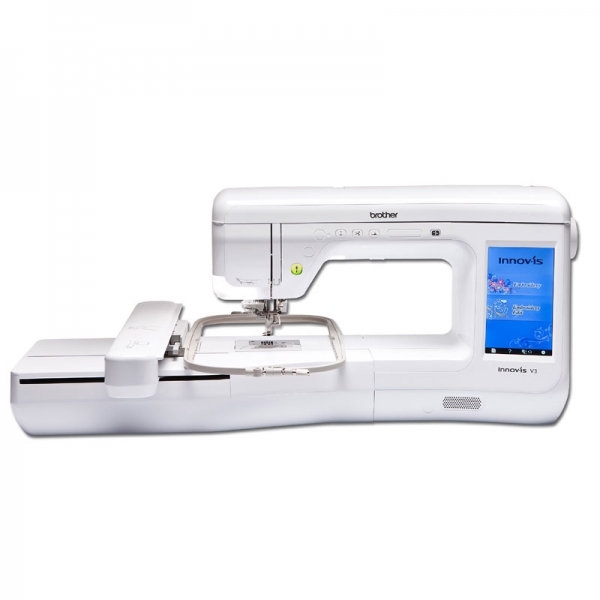 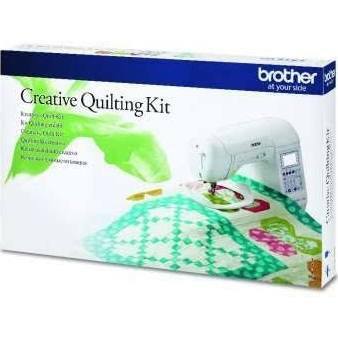 The Brother Innov-is 55 Fashion Edition sewing machine is a great choice to get more creative with your sewing projects. 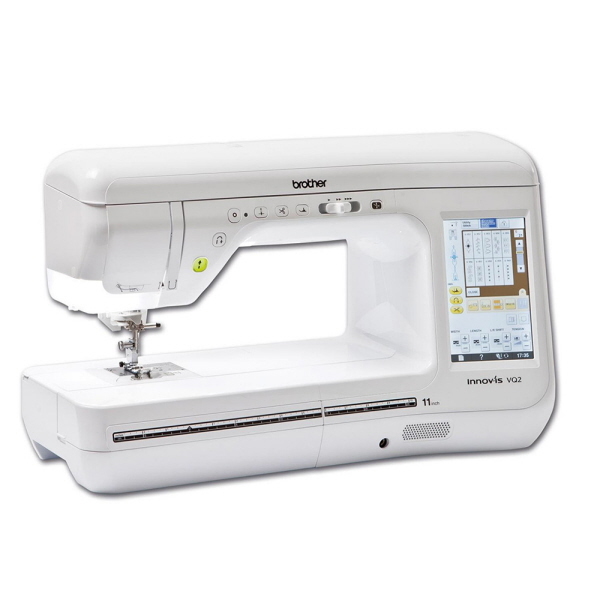 feature packed with 135 built-in stitches. 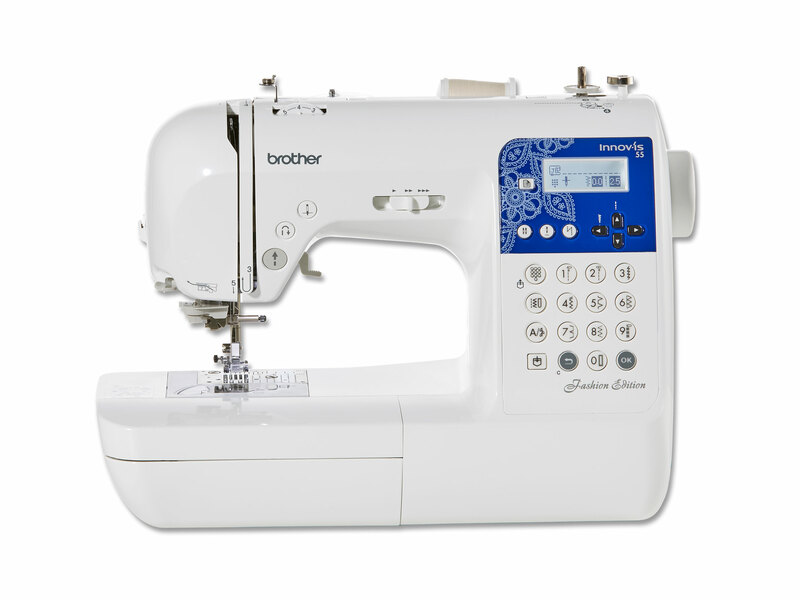 The built-in lettering can be used to create labels or monograms – you can even combine up to 35 different stitches to create your own stitch patterns.